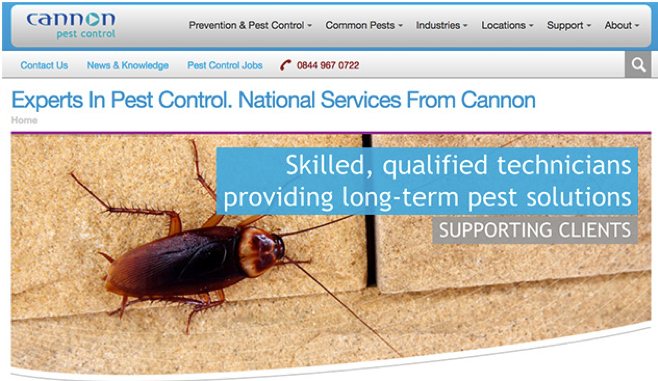 Cannon Pest Control are experts in national pest prevention & control solutions nationwide. 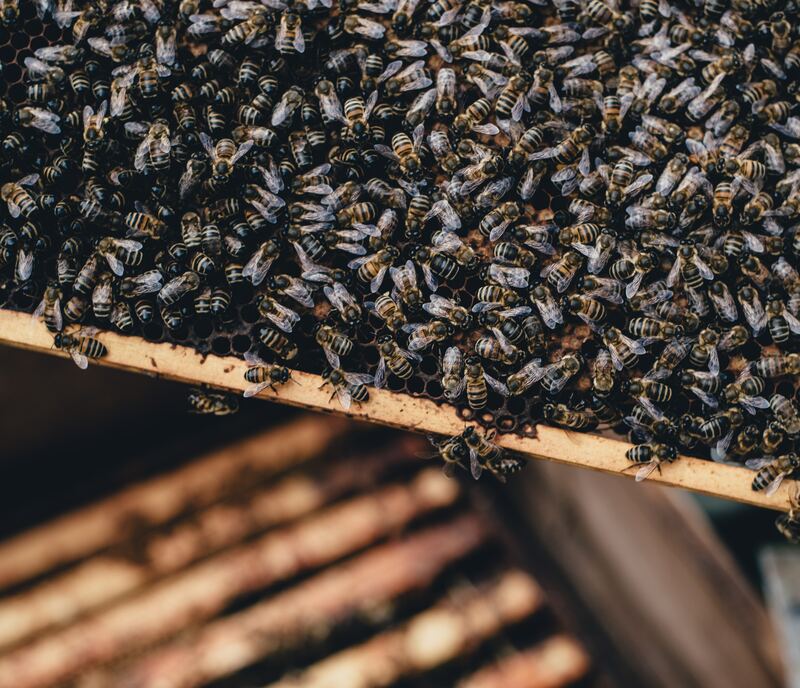 They provide effective management and preventive bird management, rodent control or crawling insect solutions for a primarily business audience. Cannon Pest Control challenged Innovation Visual to help them build strong organic online presence. They wanted to drive traffic to the site to increase quality sales leads. We helped them develop an inbound marketing strategy, creating greater understanding of their prospects, develop their underlying trust and ultimately convert them to customers. We developed a multi-channel strategy that included organic search optimisation, content, social media, surveys and international search marketing. 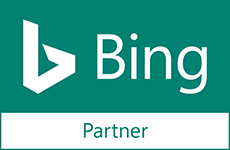 The long-term partnership focused on creating a well defined content strategy that engaged the different customer personas at varying points of their buying journey as well as creating articles and posts that resonated with their non topic interests. The website layout was redesigned for maximum conversion rate optimisation with surveys and Infographics used to enhance the user experience. Our paid search strategy has been carefully honed over the years, ensuring our international markets local knowledge is put to good use. The long-term investment and patience paid off. 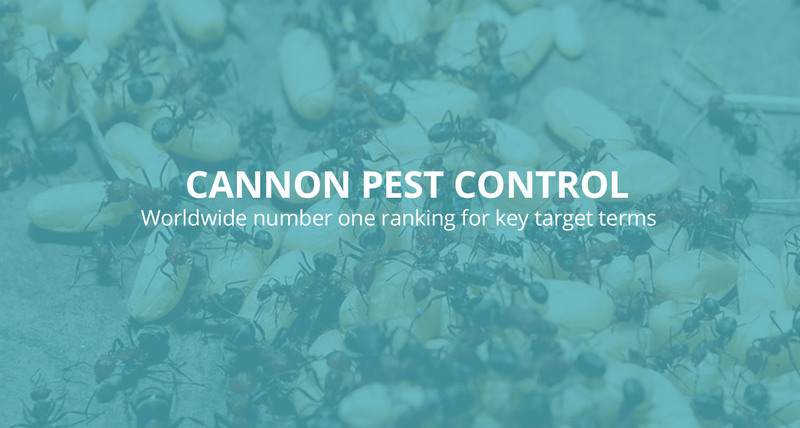 Cannon Pest were found through search on first page on Google with worldwide number one rankings for a number of their key target terms. “Innovation Visual have played a significant role in transforming the online presence of Cannon Pest Control. Not only have they managed the rebuild and redesign of the new website to a very successful conclusion, they have created an online presence that has enabled us to engage with our audience on a much more in-depth level and compete effectively in a highly competitive sector. Tim is extremely knowledgeable and more importantly, he was heavily involved in every step. We had total confidence in his ability to deliver exactly what we needed and he also played a significant part in shaping our social strategy. Unily is a leading Intranet-as-a-Service combining a rich intranet platform underpinned by dedicated customer service. Take a look at how the Innovtion Visual team increased the quality of their leads and improved their organic rankings.